This service is dedicated to unlock the iPhone operating only TracFone United States.If you do not know with network comes your iPhone you can check it here. 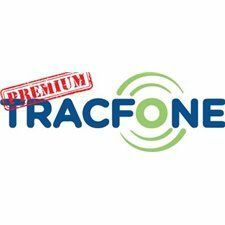 Unlocking Permanently iPhone network TracFone United States - premium is very easy, is also 100% safety and non-invasive method of unlocking your iPhone. Your iPhone will be always unlocked even after each new update of firmware. We only need Your iPhone IMEI number to unlock it permanently. Your iPhone IMEI number can be checked by typing *#06# or by pressing "i" on LCD screen. 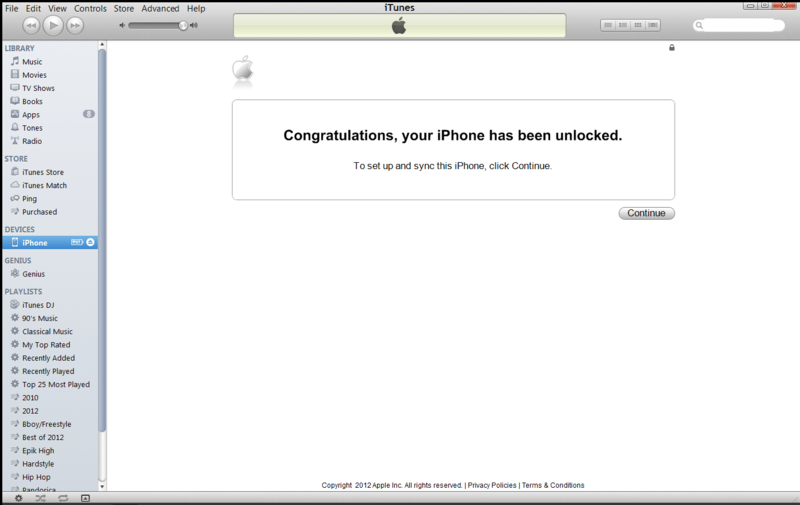 Factory unlock is done through iTunes and Your iPhone IMEI will be always registered as unlocked on Apple's Servers. That why software updates will not re-lock Your iPhone. 1. Insert a SIM card from different network, which does not ask for a PIN when you turn on your phone. 3. Activate WiFi conection on your device. 5. Your iPhone is unlocked and ready to work with any network. Sometimes is necessary to change the software to the highest available version.